Indeed, several articles have recently argued against smart growth planning on the grounds that it is the cause of our current housing affordability problems. The underlying assumption is that smart growth -- by preventing development on some land through greenbelts or urban growth boundaries -- places artificial limits on land supply and therefore contributes to an increase in the cost of housing. This argument does not take into consideration the full range of factors that are responsible for the current escalation in the price of housing. Like many jurisdictions around the world, the Ontario government, for example, introduced long overdue growth management policies more than a decade ago. This was a necessary political intervention to put an end to the planned sprawl and environmental degradation that had characterized the previous decade as planning regulation were relaxed and development reigned supreme and often unchecked. 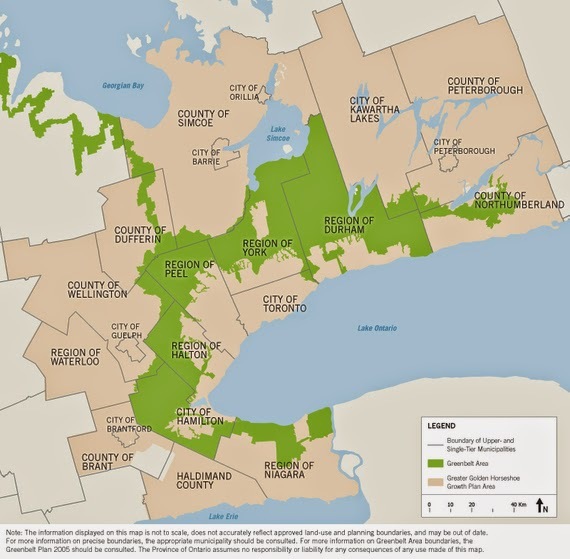 What makes the Ontario case particularly powerful was its strong commitment to both creating incentives for more compact forms of urban growth and establishing firm rules for protecting our natural environment close to the metropolitan areas in the Greater Golden Horseshoe surrounding the Toronto metropolitan area. Dismantling these smart growth policies would jeopardize efforts at ensuring a sustainable future for our cities, suburbs and countryside, while having little impact on the cost of housing. There are at least four factors unrelated to smart growth that require consideration in evaluating the reasons for escalating housing costs. First, the price of housing in a city is not solely determined by the supply of newly built housing. As only a relatively small percentage of all housing falls within this category (on an annual basis new housing starts account for between one and two percent of the existing housing stock), the price of housing is primarily determined by the interaction of supply and demand within the existing stock. In addition, there is little to no evidence that there is actually a shortage of new built housing. Over recent years there have been unprecedented rates of new housing construction in Canada. However, due to the withdrawal of Federal, and in some cases Provincial, involvement in the provision of affordable housing, units being built are less affordable to low-income households. Second, in large metropolitan areas more important than land regulations alone, is the role of accessibility in determining home prices. 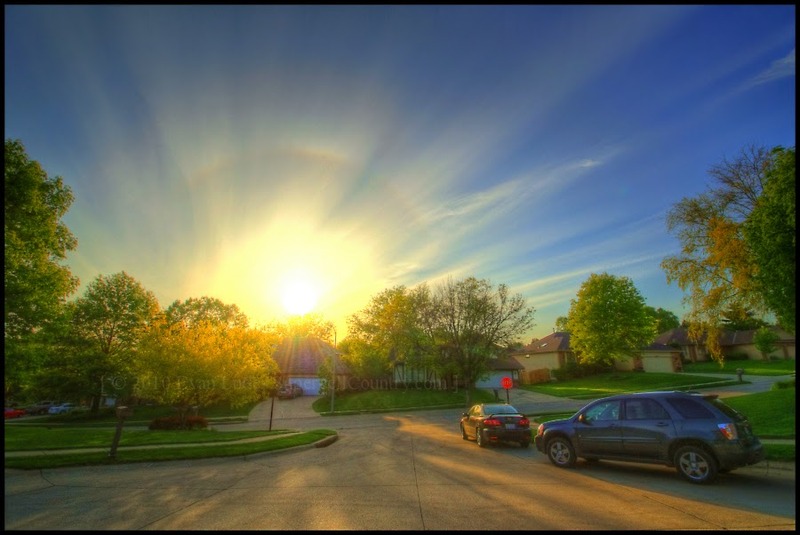 That is to say, the easier it is to get to a place, such as work, school or grocery stores, the higher the demand for that location, increasing its price. Cities cannot grow into the countryside indefinitely because there is a limit as to how far people can travel. As it is, workers, students or people seeking recreation are caught between the rock of high home and rental prices downtown versus unbearable distances of more suburban locations to jobs, schools and cultural institutions. When levels of congestion experienced in large Canadian metropolitan regions are added to the equation, the distance people are willing to commute is compressed. This is because it takes longer to travel a given distance, as we all know, when roads are congested. This places an additional geographic limit on urbanized areas. Housing within an acceptable commuting distance (and time) of employment locations therefore increases in price. Third, related to the previous point, housing costs cannot be considered independently of transportation costs. More central locations are often more expensive in part because they come with reduced travel time and costs. Homes in distant areas, which are not serviced by public transit -- suffering from decades of neglect and underfunding -- require almost one car for every adult living in the household. This adds costs to each household, to business operations and to the public purse that continues to subsidize automobility (our societal dependence on cars and fossil fuels). These households also have to spend an inordinate amount of time traveling and sitting in traffic. Those who critique smart growth on the basis of high housing costs are therefore not comparing apples to apples. We need to consider the combined costs of housing and transportation under different planning scenarios. Finally, there is the speculative nature of housing markets. Housing as an investment, particularly in a context of high growth rates, responds to changing employment and financial markets conditions. What distinguishes housing from other financial markets is that it is both a commodity and a basic need. When economic conditions are favourable, people enter housing markets, and thus contribute to an inflation of housing costs. Historically, in Canada, people entered ownership markets for good reasons. It was to build equity for retirement and enjoy security of tenure, advantages to which tenants do not have access in Canada. This tendency has become more pronounced as governments have continued to undermine public investment in pensions and other forms of social security and as renters' rights have been diminished. In recent years, this trend has been further fuelled by cheap debt. Low interest rates, in combination with the ideal of home-ownership, labor market instability and stagnant incomes, have resulted in unprecedented levels of household debt. Now that we have established that smart growth and planning are not the main contributors to the current affordability problems, the question is what urban policy and planning can actually do about rising home prices. Yes, we can continue building into the countryside to provide an ample supply of low-density, single-family housing. In this future, the listing price of real estate looks somewhat more affordable. But this future also depends on the costs associated with high rates of automobile ownership and infrastructure investments to pay for an ever-expanding city. We would lose environmentally significant, recreational and agricultural lands near our urban areas. Heavy automobile use would continue to contribute to air pollution, congestion and climate change. Finally, we would spend more time in our cars than with our families and friends. Or we can choose an alternate future. A future where there is a larger variety of housing types at different prices so they become more affordable to a larger segment of society. This future comes with lower automobile ownership and greater protection of our environmental resources as we build at higher densities, and accommodate walking, cycling and public transit use. If we lived closer to where we work, we can also spend more time for activities other than commuting. The latter future will require us to acknowledge the need for public sector involvement, through planning and housing policies at all levels of government. It will require us to consider improving the economic conditions that have made it difficult for large segments of the population to afford housing due to low wages and temporary work arrangements. And we will have to remember that as demand for transit-supportive, walkable neighbourhoods increases, we will need to create more such neighbourhoods and adopt housing policies to keep these places affordable. Higher density living does not just mean high-rise condominiums. It also means single-family homes on smaller lots, row and semi-detached housing, and walk-up and mid-rise apartments. This future can be planned if we want it. Several of the authors of this article took part in panel discussion on the future of housing held at the School of Planning, University of Waterloo.